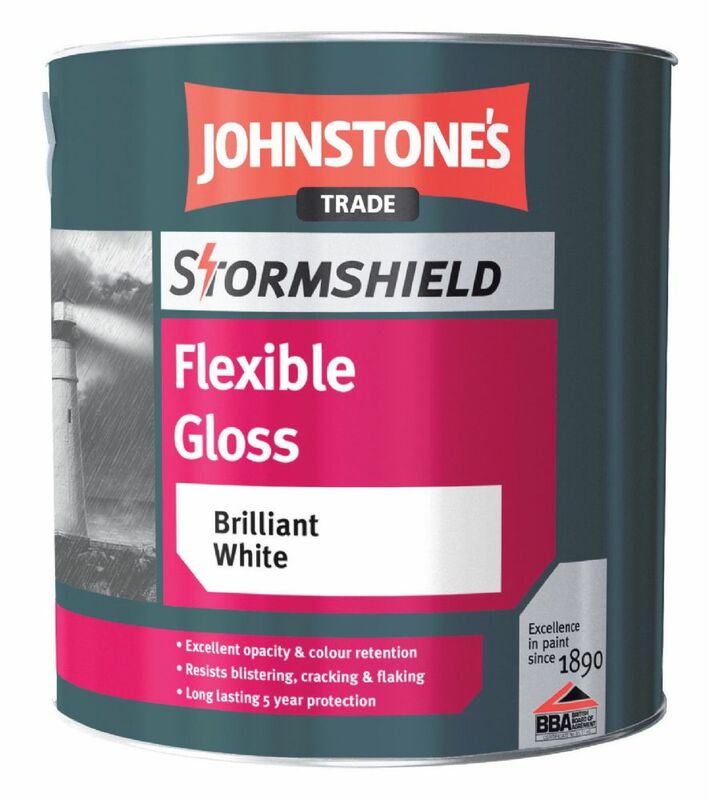 Johnstone’s range of Stormshield exterior finishes have been developed for professional painters and decorators who are undertaking the arduous job of protecting the exterior of buildings. 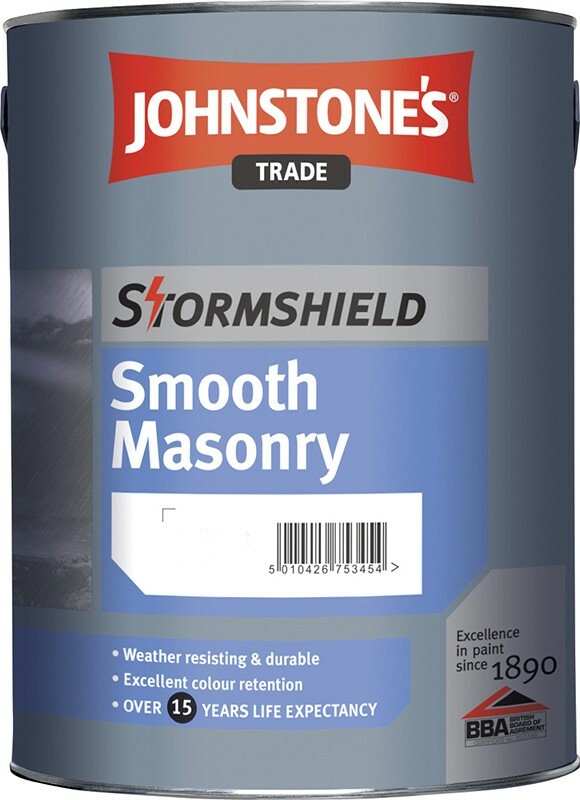 Stormshield products are formulated to be easy to apply and provide long lasting protective solutions to all exterior surface coating requirements. 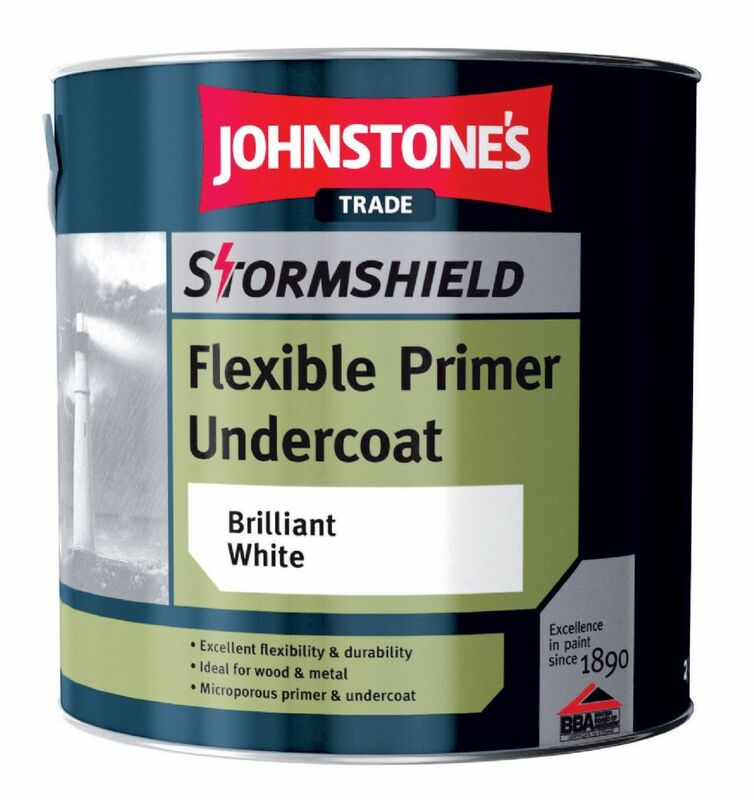 UV light - Excellent colour retention preventing the paint film from cracking and flaking keeping the just painted look for longer. 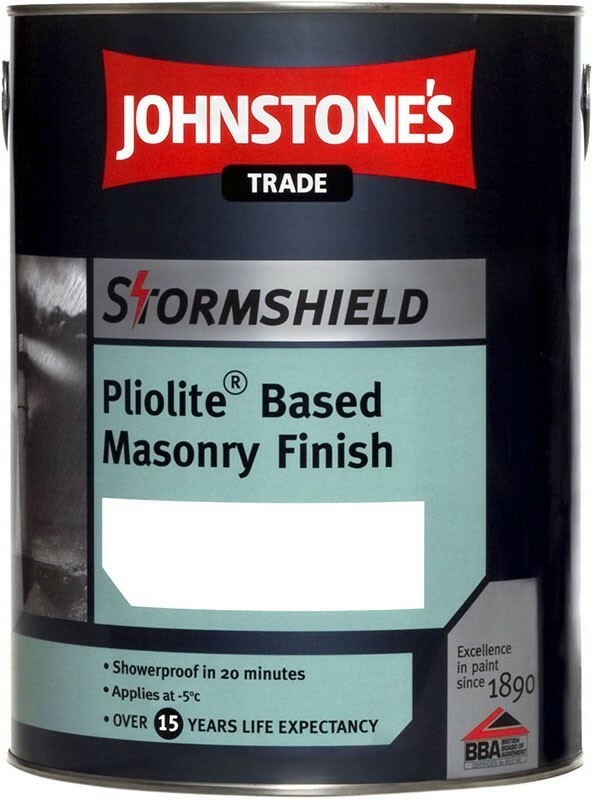 Dirt accumulation - Resists mould and algae. 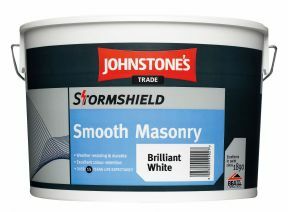 Weather resistant - Shower proof in 20 minutes of application and suitable for application down to -5°C*. Anti carbonisation - Concrete buildings, including car parks, are particularly at risk from car exhaust fumes.